The days of novelty presents that will go straight into a cupboard of similarly useless, unloved items are numbered. 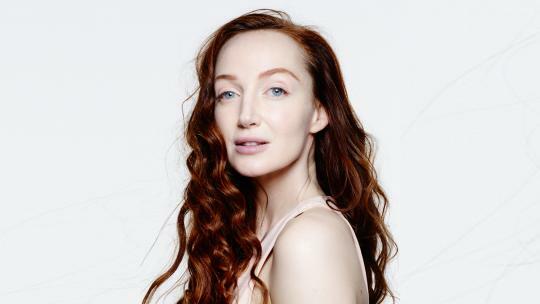 These one-hit-wonders are now being categorised as ‘single-use’, which is Collins Dictionary’s word of the year, and it's certainly not a positive one. 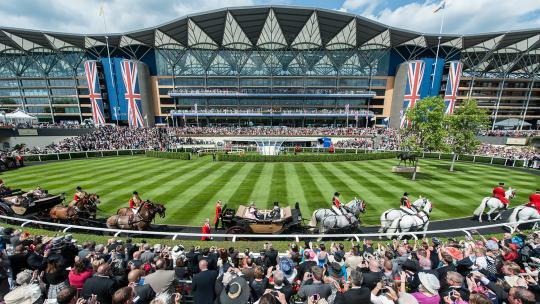 While we’re all for carefully-chosen gifts that our loved ones want or need, and will last for years to come, why not hop onto the experiential bandwagon and give them the gift of knowledge? 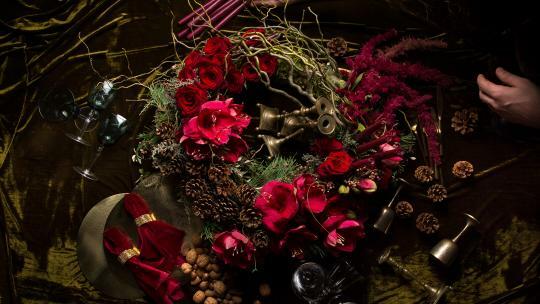 Hone your floristry skills this winter at a McQueens Christmas Masterclass, held at the flower-filled McQueens warehouse in Bethnal Green. Spend the morning creating a striking evergreen Christmas wreath, festooned with crisp foliage and festive adornments, followed by a classic Christmas table centrepiece in the afternoon. The hands-on, intimate workshop is led by the head of McQueens Flower School, Sophie Powell, who offers plenty of expert guidance and insider anecdotes. It is a joyful day out for flower enthusiasts of all abilities, accompanied by a festive soundtrack, mince pies and plenty Yuletide cheer. 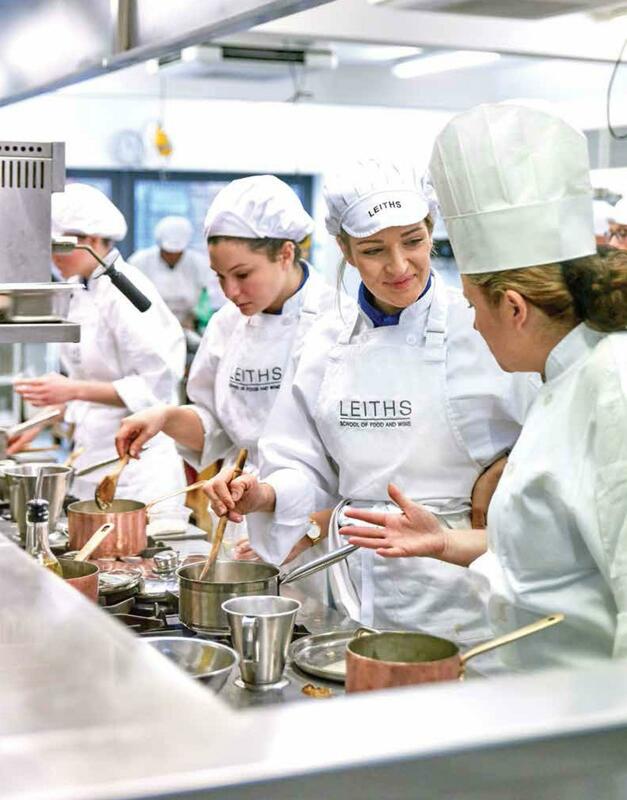 Now in its 43rd year, Leiths is synonymous with culinary excellence, and has taught everyone from Lorraine Pascale to Florence Knight how to cook. You could opt for a full professional course with all the trimmings but there are also non-pro courses and single-session classes for budding chefs looking to hone their skills and get their creative juices flowing. 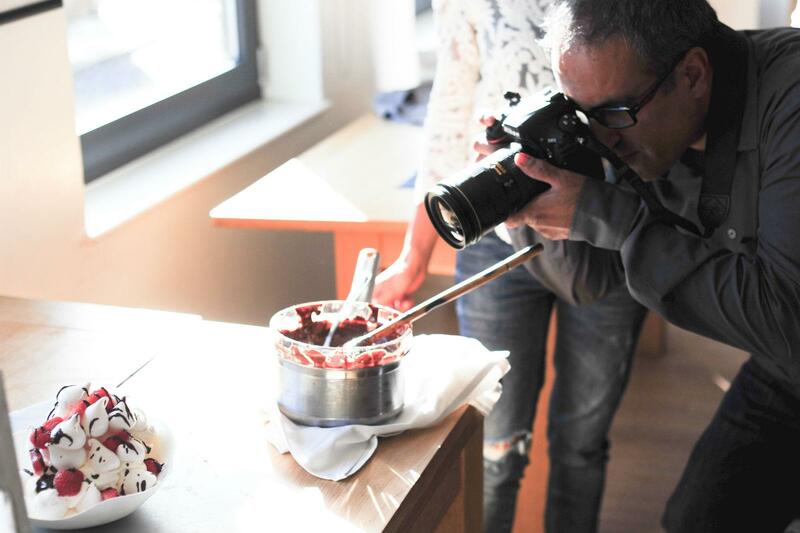 There's everything from an Everyday Vegan evening course and Introduction to Food Photography to Simple Suppers and even a course about how to be a food presenter. Bon appetit! 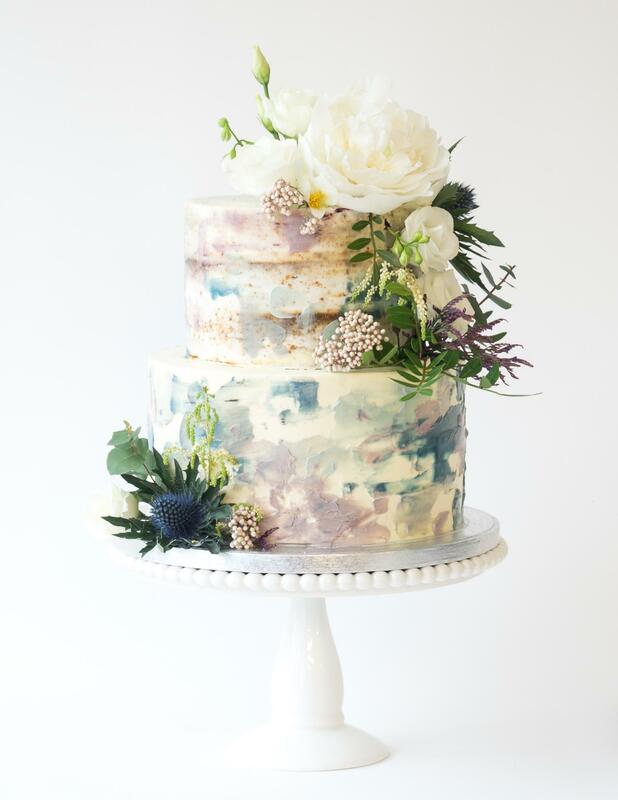 Treat budding bakers to a masterclass at the London Cake School, the studio of sponge-maker extraordinaire Rosalind Miller, who will teach them the art of sugar craft in a one-, two- or three-day workshop. 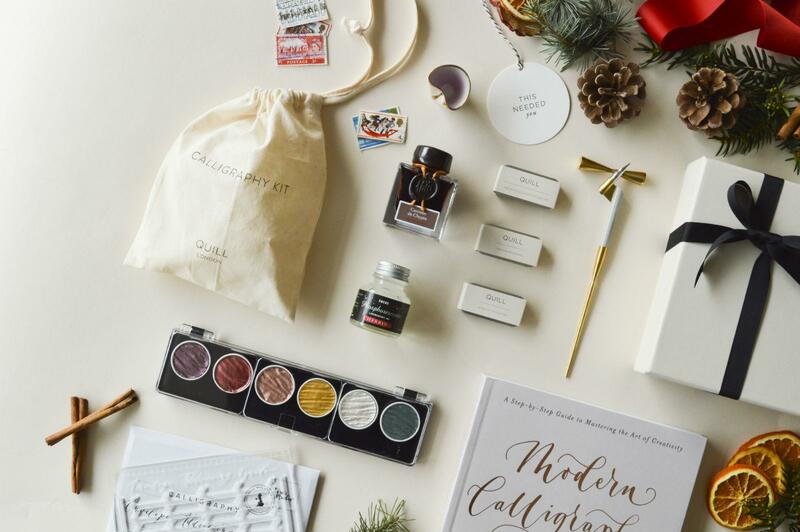 Calligraphy and stationery studio Quill London was a passion project that stemmed from founder Lucy's love of beautiful things and meaningful correspondence. Complete beginners can learn how to write beautifully using ink and nib, and explore how to put a modern twist on the classic art form of calligraphy in their own unique style. First there are exercises to practice making shapes and strokes, and then letter forms; by the end of the class students will have started to create joined-up words with plenty of time to practice and one-to-one help. 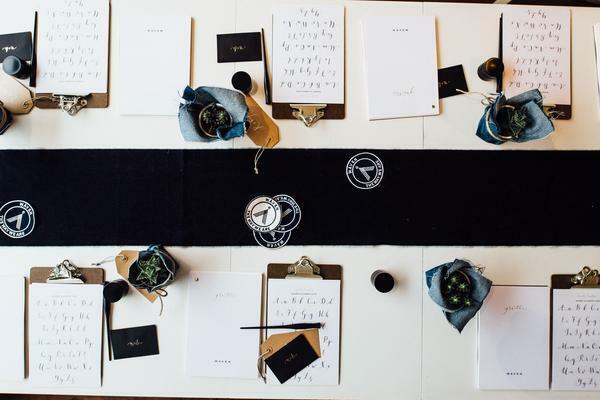 The class includes Quill London's essential kit of calligraphy materials to use in class and take away afterwards, light refreshments and a discount to spend in store (which we recommend spending on the company's clean and stylish in-house stationery range). 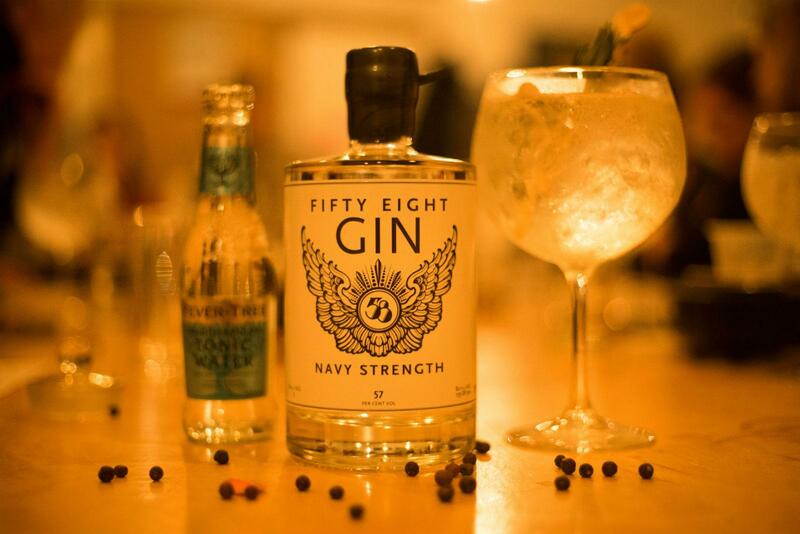 58 Gin founder Mark Marmont is a “lawbreaker, rule bender, pioneer and gentleman” who moved to London from Australia. He discovered The Bar With No Name and gin became his true passion. 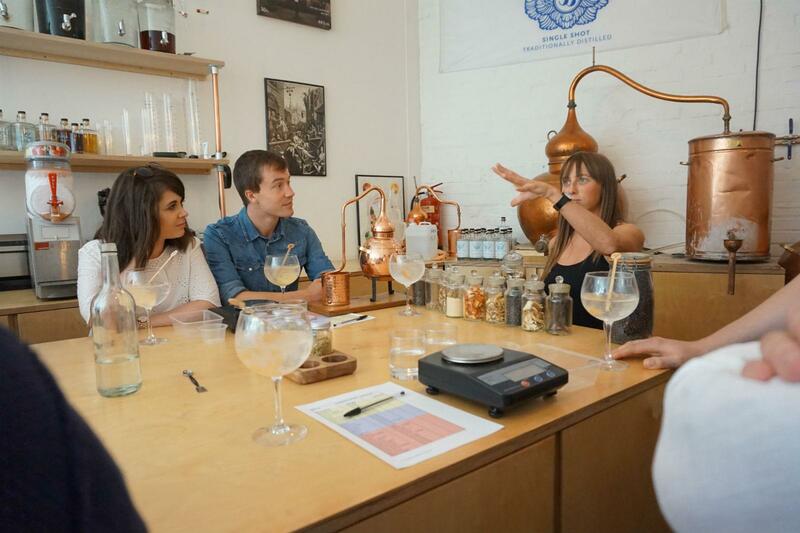 Sign the gin lover in your life up for three hours of spirited fun; it all kicks off with an immersive masterclass to determine what flavours make them tick, then they can enjoy gin cocktails and nibbles while being regaled with stories about the deep, dark history of gin in the East End. 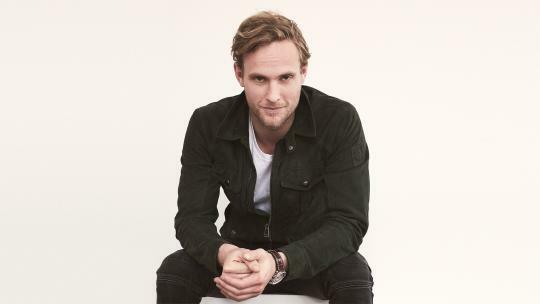 They'll then be guided in crafting their own bespoke 500ml bottle of gin to wax seal and label before popping it in a gin lover's party bag with cocktail gifts from Fever Tree and Hildon. 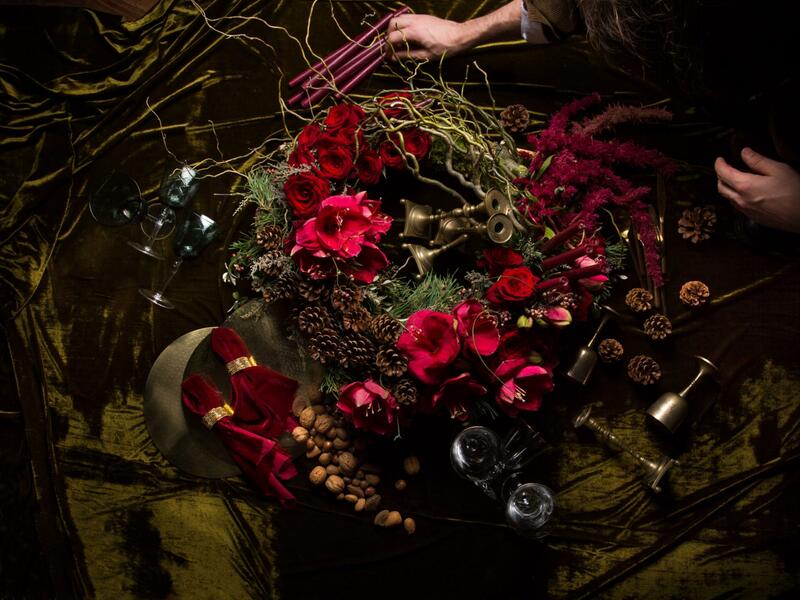 Plan for an expertly curated Christmas table scape at The London Flower School’s table styling workshop. Akin to the Flower School’s contemporary approach to flower arranging and design, you will create distinctive and modern centrepieces of different heights, using glossy berries, foliage and seasonal flowers. 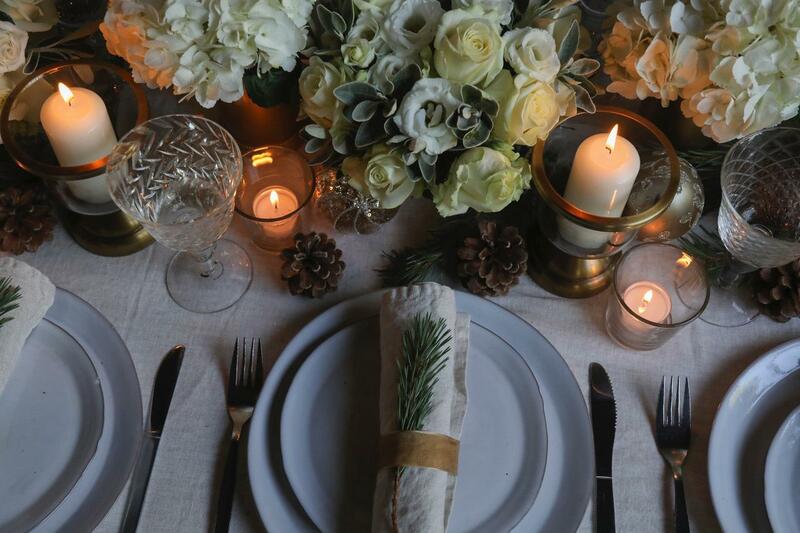 You will also learn how to set and photograph the perfect Christmas dinner table set-up, replete with festive props, crockery and complementing table linen, all while enjoying festive music and snacks from the well-stocked kitchen. Does the art lover in your life think they know their Monet from their Matisse? 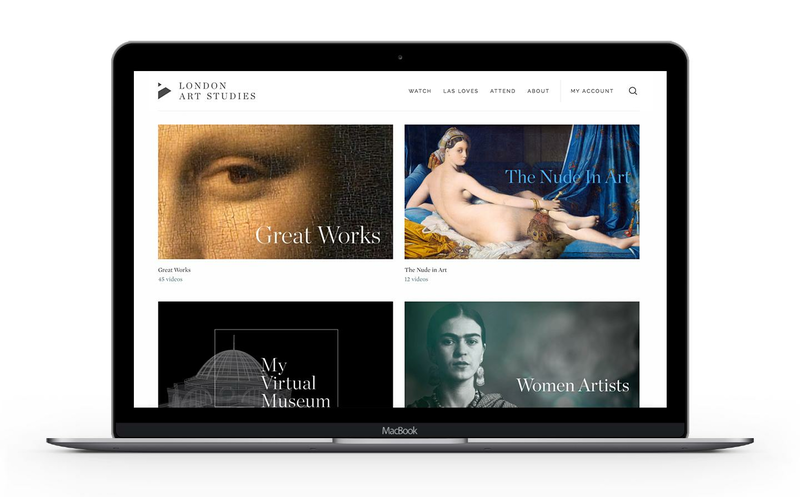 Give them the gift of knowledge this Christmas, from the comfort of their own home, courtesy of London Art Studies. It's an online platform bringing art lectures to our laptops, promising to change the way we look at art forever. Choose from more than 100 short films, including clips on modern masters and the unlikely new market for forgeries. It just scooped The Good Web Guide 2018 Award - Education Category, praised for "a great balance of providing a depth and breadth of art content without being stuffy or inaccessible." Where do we sign up?